Michael Metzger has been involved with sports and athletics all of his life. From a young age he was bike racing and competing in triathlons as well as high school wrestling and track and field events. 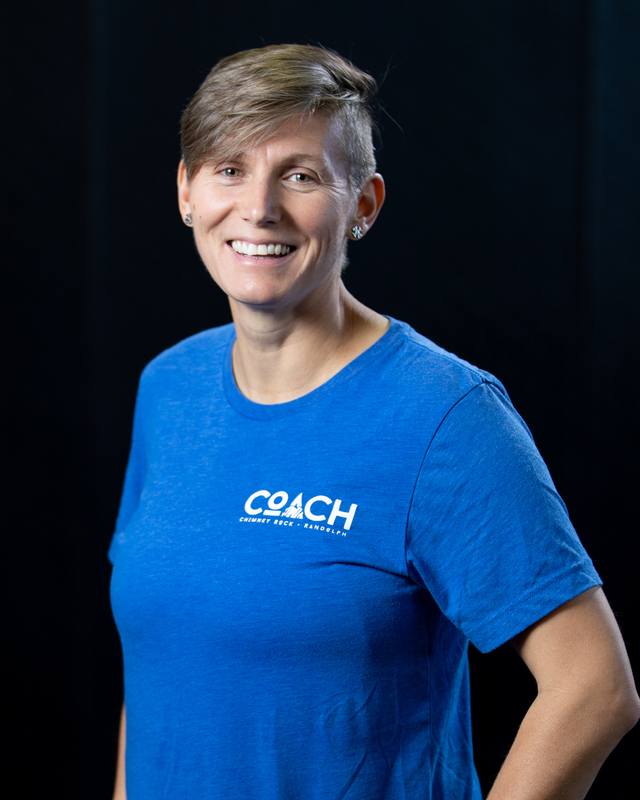 Susan played field hockey at The Ohio State University where she learned to love lifting during her off season training with her strength and conditioning coach. Billy has been a CrossFit coach since 2012. He was introduced to CrossFit by a friend in college. What started out as just a fun way to train, quickly turned into a real passion. Josh has been a Coach for 3 years. He was an all-state football and baseball player while attending Immaculata High School in Somerville, NJ. Josh continued on to play baseball for Montclair State University. 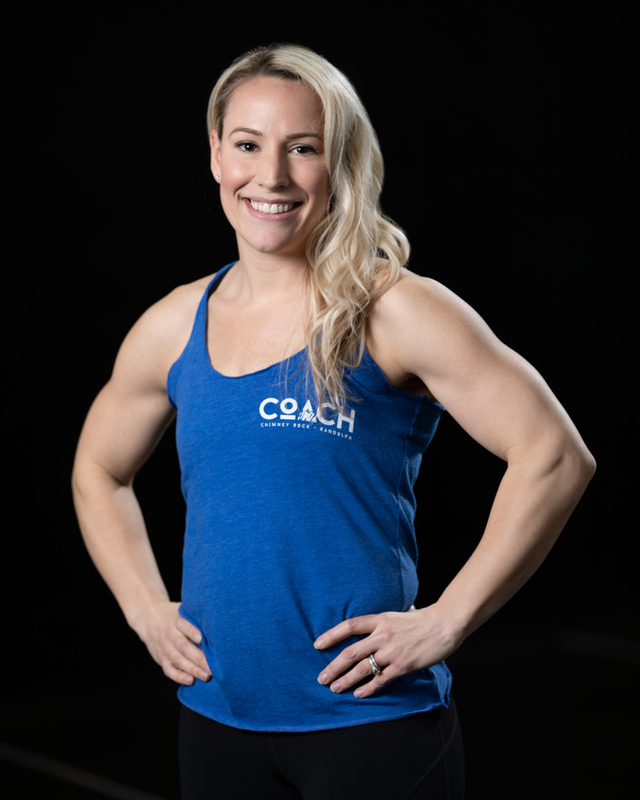 Christine started crossfitting with her husband in 2013 and joined the coaching staff in July 2015. Christine was an all-state field hockey, basketball, and softball player at South Plainfield High School. 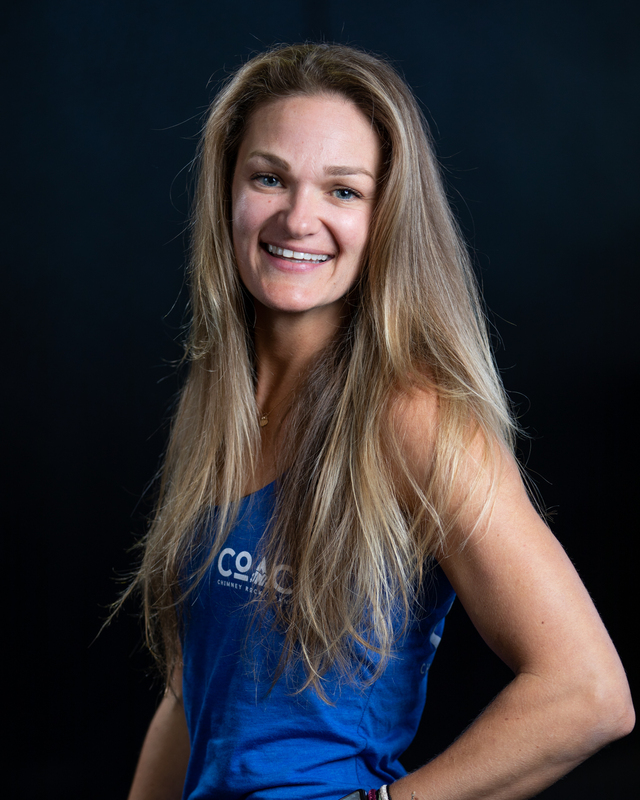 Amy Ottavinia has been a crossfit coach for over 4 years. She has an athletic background having played field hockey, basketball and softball at Mt Olive High school. Lauren has been a high level athlete her whole life. As a youth national team soccer player, she won a gold medal in the ‘99 Pan American games with the USA U21 squad. 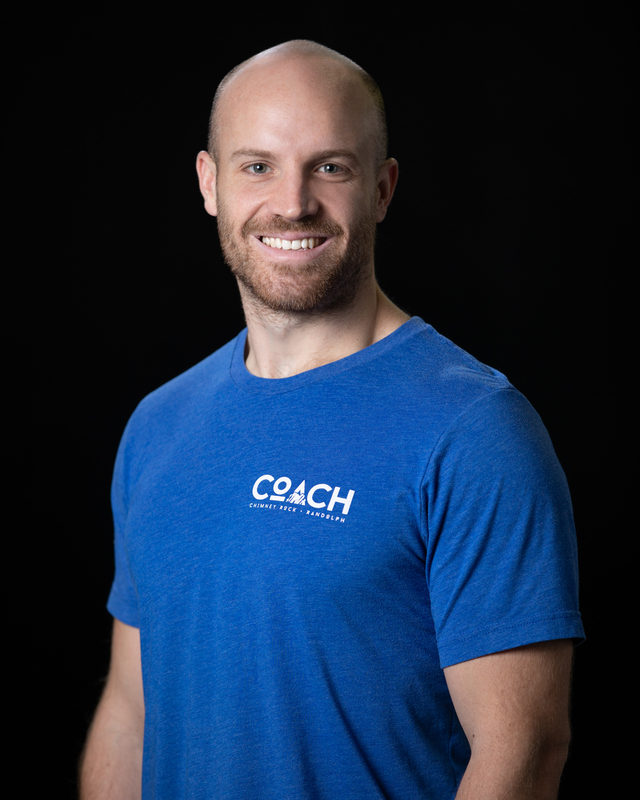 Joe started coaching Crossfit in 2013 while he was a junior at The College of New Jersey. 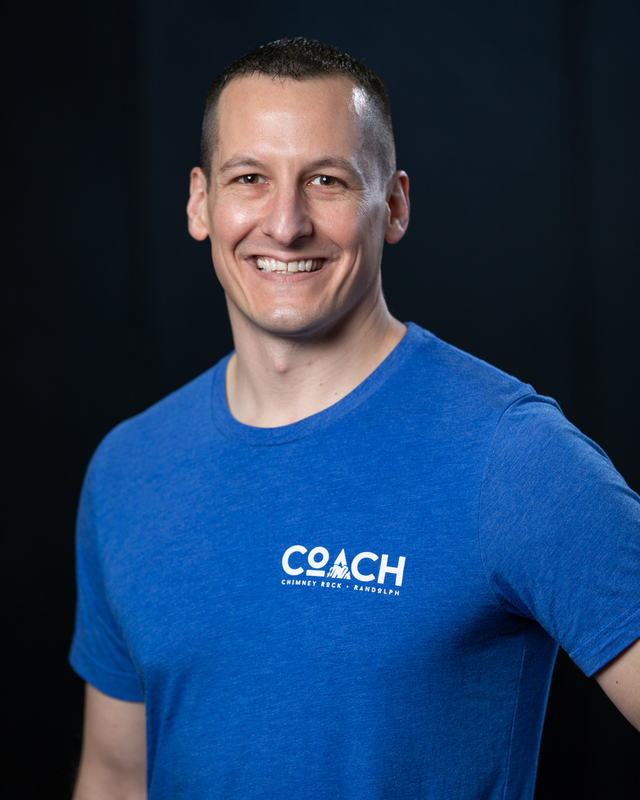 As a lifelong athlete, Joe was instantly hooked by the level of competition, intensity, volume, and skill development offered by Crossfit. 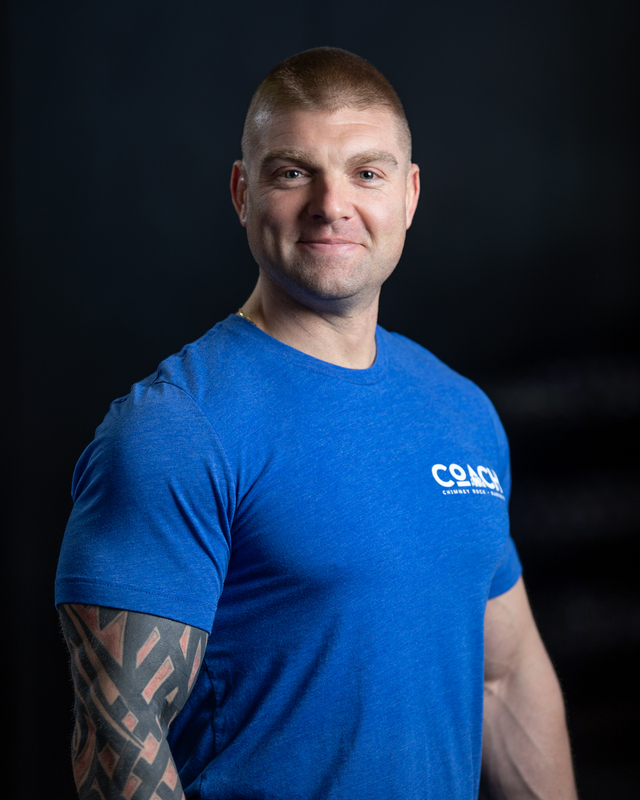 Jon started coaching CrossFit in 2016; he has been an athlete and an instructor/trainer for the military much of his adult life. 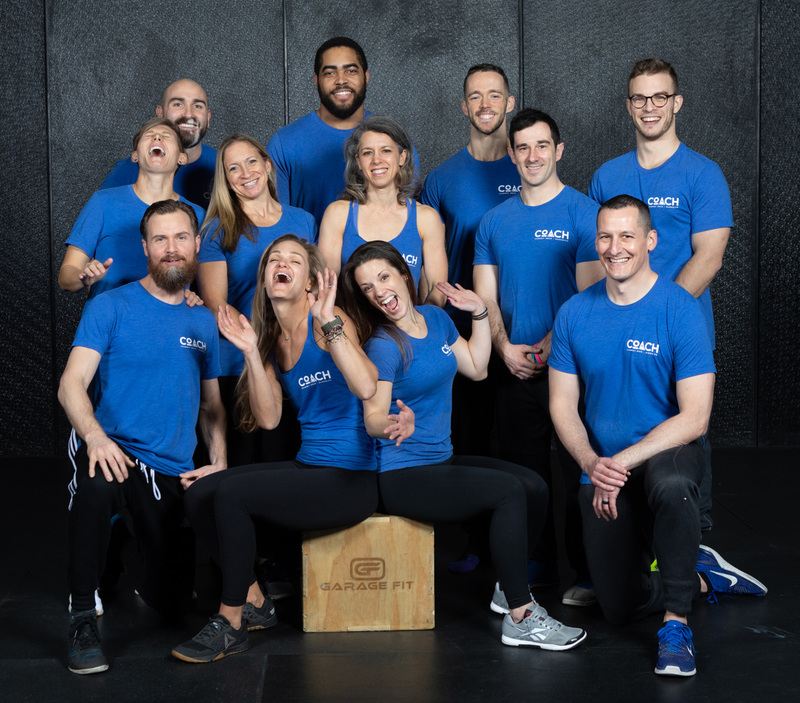 Prior to starting CrossFit in 2013, Jon was a competitive swimmer and a triathlete having competed in many different triathlons. 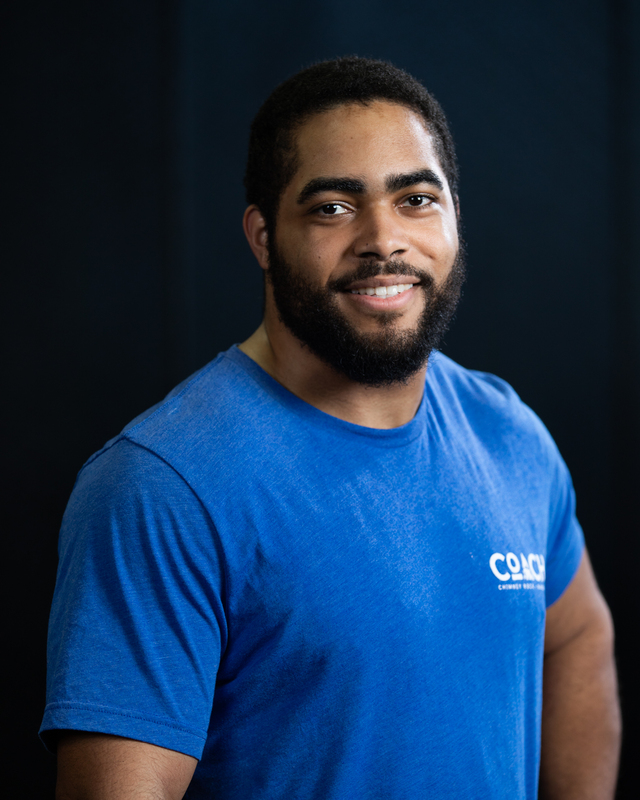 John studied Kinesiology/Fitness Development at Cortland State where he also played rugby. 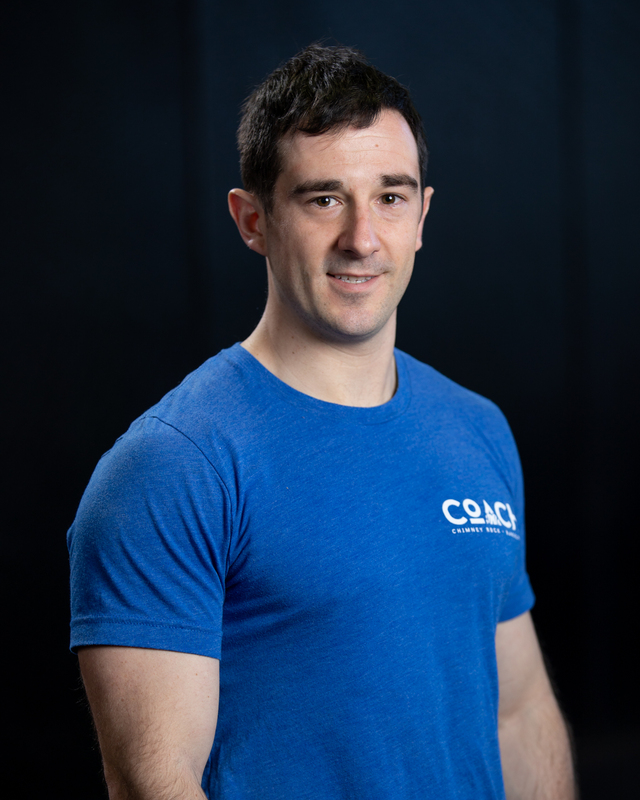 “After college, I did your typical gym workouts and I was introduced to CrossFit in 2010 by a trainer at my local gym. 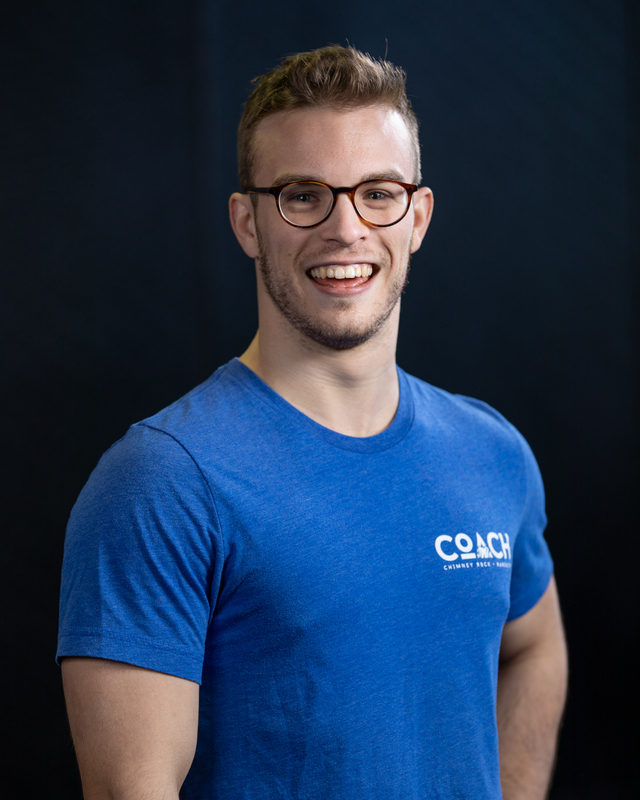 Thomas has been coaching CrossFit for over 10 years. 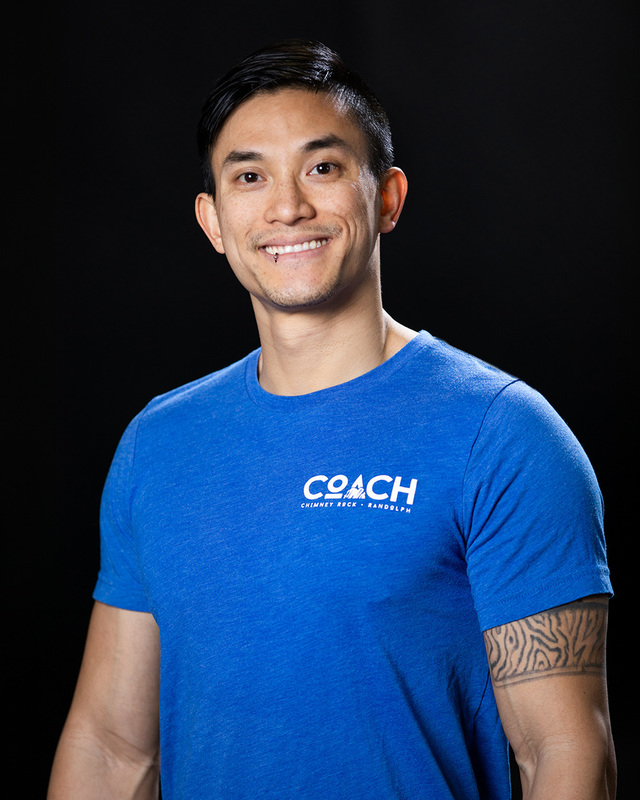 Over that timespan, he owned his own gym for 5 years, and has developed himself into a fitness industry professional. 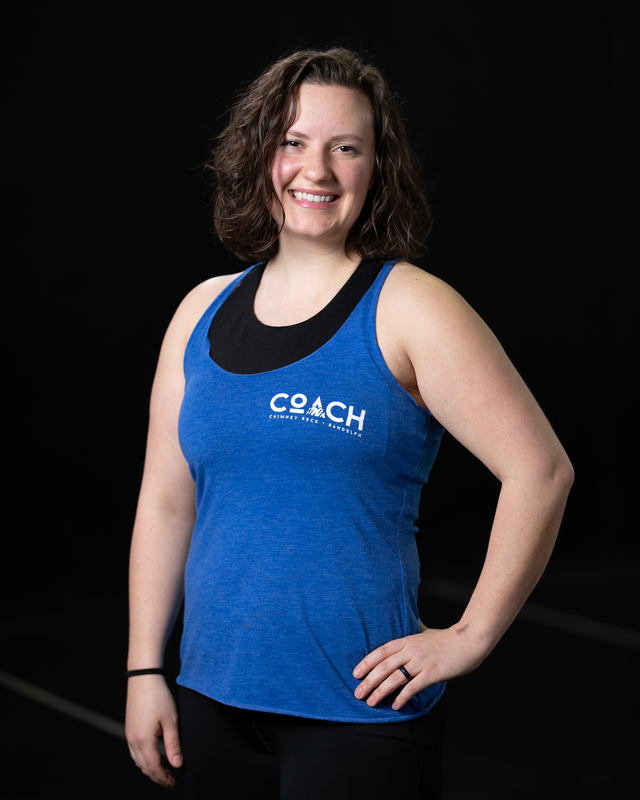 Holly has been immersed in athletics her whole life as a competitive dancer. She then became more heavily involved in theater during high school and college, as a performer and behind the scenes. Dan has a background of athletics in high school playing football and competing in track. 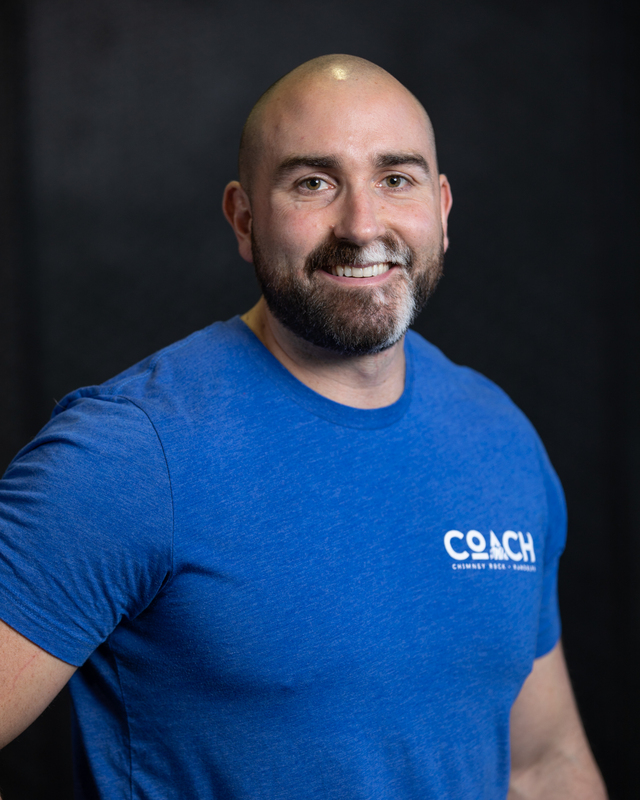 He has been doing crossfit since 2013 and started out as a member of Crossfit Chimney Rock in 2016. Kristen has been involved with competitive sports all throughout her life. 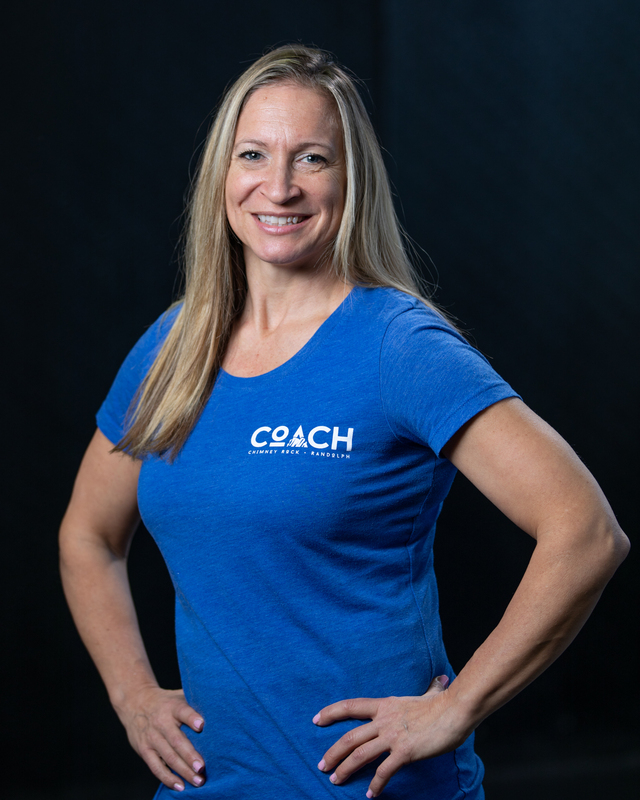 She began working in the fitness industry over 15 years ago while working on her college degree to pursue a career in teaching.